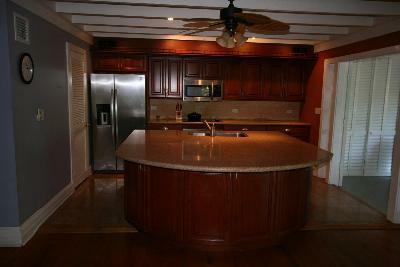 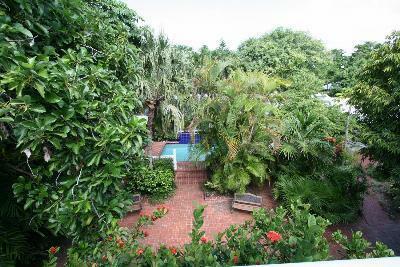 Single Family Home Spacious tropical compound in Old Town with over 12, 000 sq ft lot. 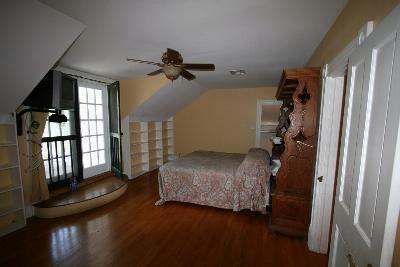 Formal Living room, foyer, bedroom bath on first floor. Large kitchen and Den with 3 sets of french doors to covered 36 x 12 lanai. 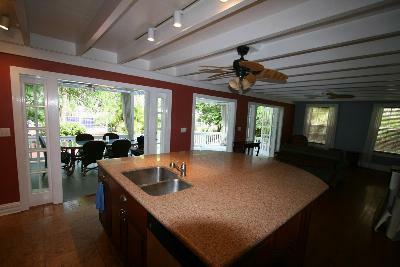 Main house is 3 bedrooms 3 baths. 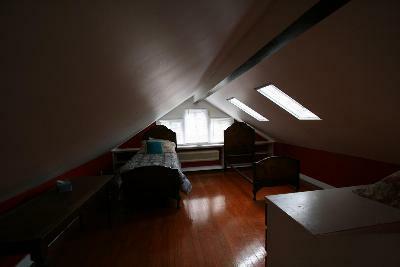 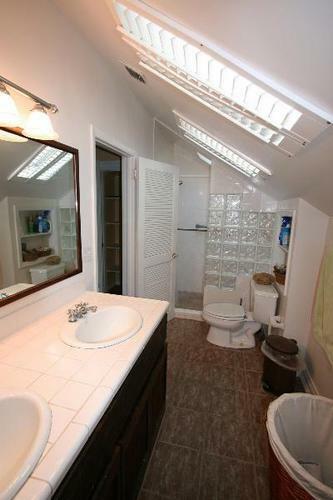 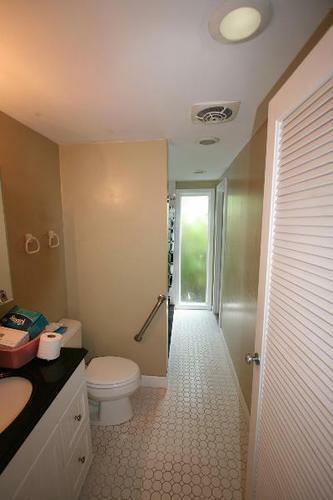 Plus charming cottage with full bath. 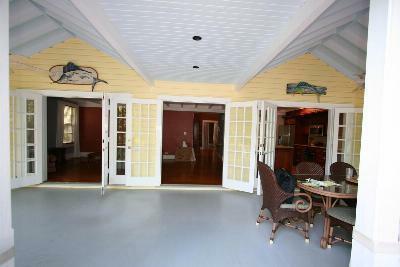 1/4+ acres can also be subdivided into 2 lots. 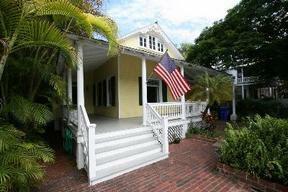 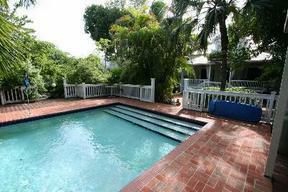 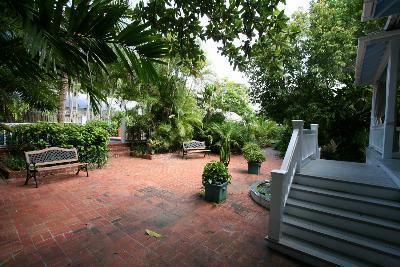 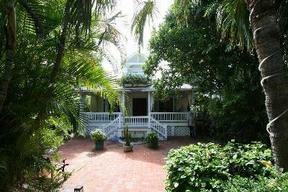 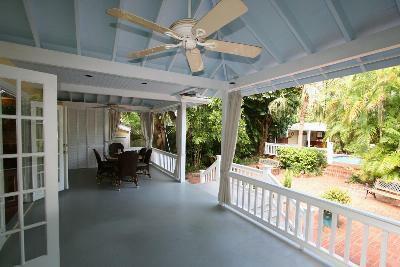 Spacious tropical compound in Old Town with over 12, 000 sq ft lot. 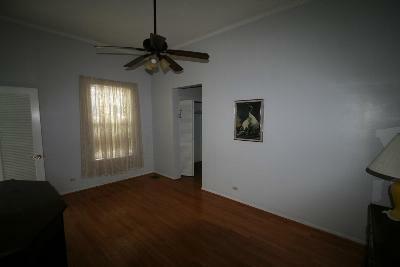 Formal Living room, foyer, bedroom bath on first floor. 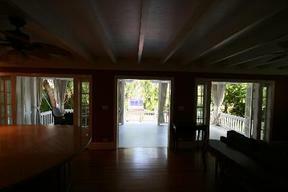 Large kitchen and Den with 3 sets of french doors to covered 36 x 12 lanai. 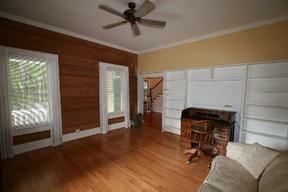 Main house is 3 bedrooms 3 baths. 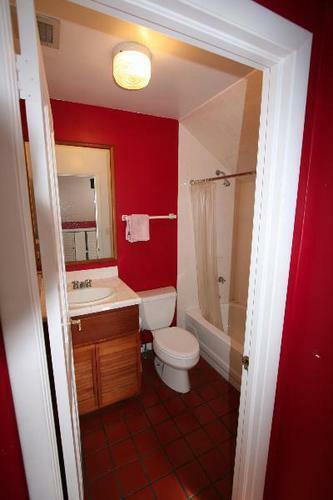 Plus charming cottage with full bath. 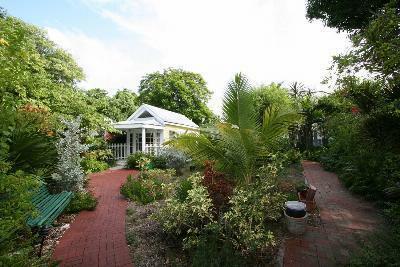 1/4+ acres can also be subdivided into 2 lots.